Over the last few months one of the top mobile phone manufacturers of the world, Sony removed the Ericsson title from their name and introduced some excellent handsets to the customers. All of these gorgeous Android running handsets are now available in Bangladesh. 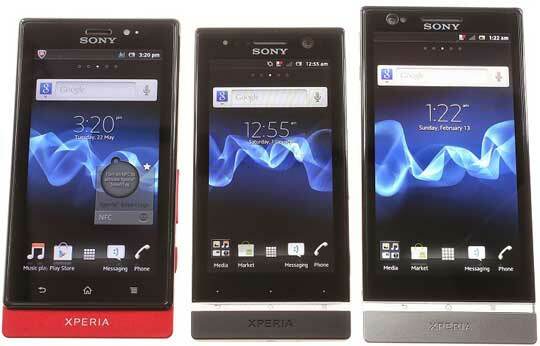 You can buy the Sony Xperia S for 43,000 taka, Sony Xperia P for 36,000 taka, Sony Xperia Sola for 28,500 taka and Sony Xperia U for 25,000 taka. If you are outside of Bangladesh then click on mobile phones’ name to see the Amazon’s pricing for those nice Sony Android phones.